After mass opposition, Syngenta has withdrawn its patent on tomatoes. As a consequence, the European Patent Office (EPO) now has officially revoked patent EP1515600. In its patent Syngenta claimed tomato seeds, plants and fruits as its invention. 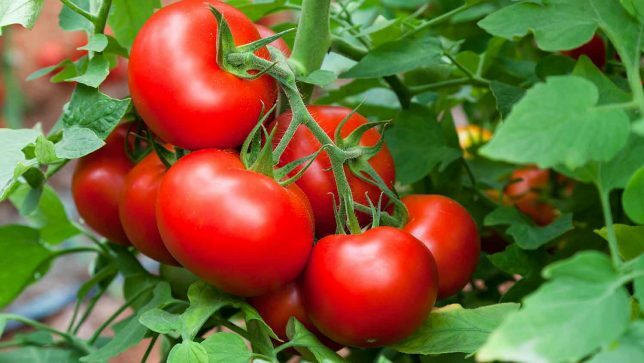 However, all of these actually originate from crossings with tomato plants discovered in Peru and Chile, and supposedly having a higher vitamin content. The plants are not genetically engineered but are derived from conventional breeding. 65,000 individuals from 59 countries and 32 organisations participated in the campaign against the patent. Surprisingly, in December 2018, the EPO paved the way for new patents to be granted on plants and animals derived from conventional breeding. This has put the EPO into conflict with its 28 member states that had decided in 2017 to prohibit such patents. Just last week, a coalition of more than 40 organisations published an international appeal to the President of the EPO, António Campinos, to stop all further decisions on respective patents. In an initial response, the EPO stated that patents on conventional breeding were by no means expressly permitted. There is, however, confirmation from the EPO Technical Board of Appeal that patent applications can no longer be rejected under the new rule introduced by the EPO in 2017 by member states. This decision is binding for all relevant patent applications. Now, the coalition around No Patents on Seeds! will seek to increase pressure on the EPO: a public protest is planned for 27 March 2019 in front of the EPO head office building in Munich. The EPO Administrative Council with its representatives from the 38 contracting states is scheduled to meet on this day. No Patents on Seeds! is demanding that the council takes effective measures to make the prohibitions legally binding. A further hearing will be held at the EPO on 7 March regarding another Syngenta patent covering peppers.